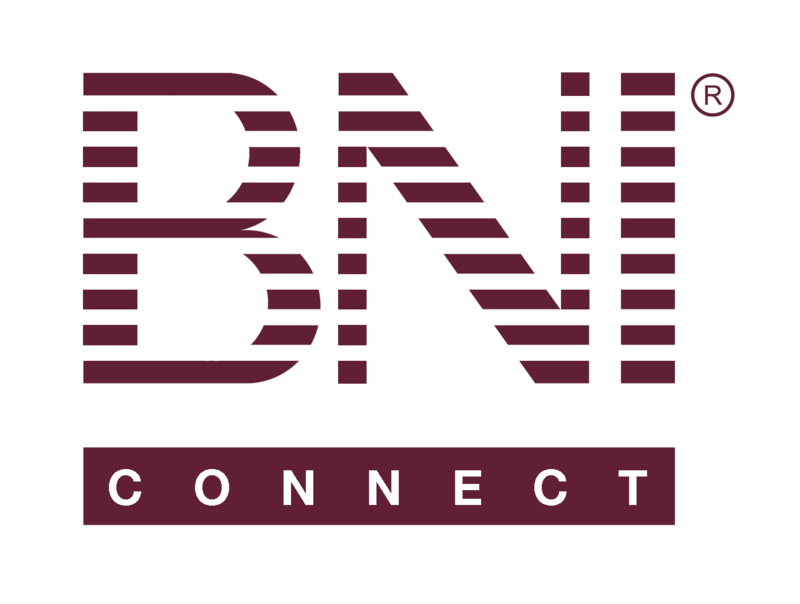 Visitor Registration Report – BNI Connect & BNI University Support - How Can We Help You? You can quickly check the visitors that have registered for an upcoming meeting by using the Visitor Registration Report in BNI Connect. The visitor details will be listed on the report. For additional details, such as the mailing address, please export this report. * This report is also available to directors and regional admins as a regional level report.